Acute Lung Injury (ALI) and its most severe form, acute respiratory distress syndrome (ARDS), typically develop following an acute systemic (e.g. sepsis) or lung (e.g. pneumonia, aspiration, trauma) injury. 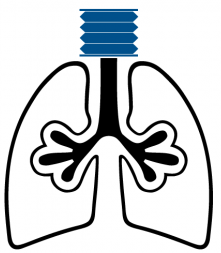 Learn more about Acute Lung Injury on our website dedicated to respiratory research and inhalation exposure.